This is a long post about some of the changes I will be implementing at ecuadorecovolunteer.org over the coming months – but to sum it up in a paragraph: I’ll be removing the “middle man” so that the large volume of traffic this site receives will be channeled directly into the volunteer organizations and NGO’s we work with on the ground. This means 100% of the financial contribution that volunteers pay will go to the organization or community where they volunteer (a radical concept, isn’t it?) Ecuador Eco Volunteer will no longer process volunteer applications or receive any financial benefit from being the largest website of its kind in the country. After building this project from the ground up for the last few years Ecuador Eco Volunteer has finally grown and matured to the point where it can work without me or any other middle man – it’s time to let her walk on her own. Unfortunately it became clear to me (with special thanks to the very honest feedback from Rick Jordan and Yohsuke Amano) that this little volunteer organization had become a victim of its own success – as we grew we began to operate in the same financially oriented way as many other large Voluntourism Companies – the bottom line became more important than impact on the ground. We became the very thing I used to criticize on this blog and elsewhere mere years ago. I have spent the last few years using my background in IT and Search Engine Optimization to launch this website from obscurity to the number one ranking site for various keyword phrases such as “volunteer ecuador” on Google. Consequently Ecuador Eco Volunteer receives 100’s of hits and several emails per day from idealistic and good natured souls from around the world who wish to volunteer in this beautiful country. 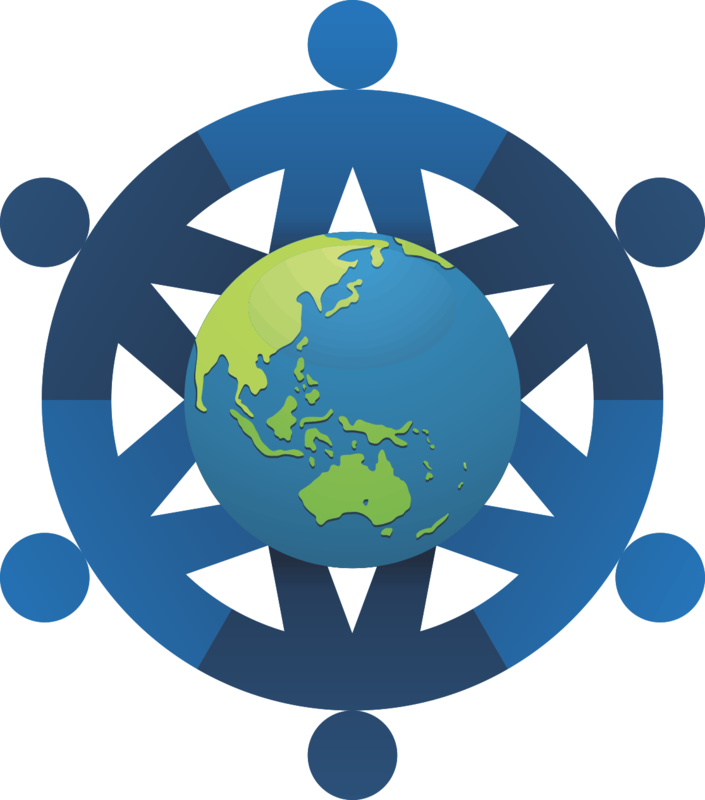 – If too many volunteers are packed into a program the division of work becomes less and less until the program is nothing more than an exotic babysitting gig for herds of bored backpackers. – Communities come to have an unhealthy dependence on the economic incentives of hosting volunteers. The damage this causes deserves an entire post on its own. – NGO’s begin to place innovation second place to cash, they become lazy. transparency note: The volunteer fees have always been divided so that 69% of the payment went to the NGO or community and 31% to the office and staff to keep this social enterprise sustainable. In the past I received $30 from the $50 administration fee from every volunteer and worked as a mountain guide and web designer on the side to increment my income. Since January however I’ve had to refund volunteers who had paid for the disastrous Galapagos program that I setup (and shutdown soon later) out of my own pocket. The years I have spent on this project has not earned me a fraction of what i’d earn in Australia as an SEO tech – but the ride has enriched my life in ways that I’ll never be able to put a pricetag on and i’m forever grateful for that. The former programs in the Animal Rescue Center and Indigenous Communities are still available on another website although I am no longer involved. These are great programs and many of the problems mentioned above should be resolved because their new site will not receive as many visitors as the original. I just hope the current administrators continue to update the transparency graphs without my constant encouragement and treat the volunteers with the respect they deserve – which means actually listening to them when they say something is wrong and learning from mistakes. Other than that I wish them the very best of luck. 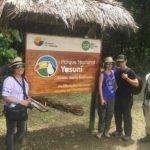 The heading above was the slogan I originally coined for Ecuador Eco Volunteer and to make it more than just a marketing catch-cry I implemented a Volunteer Surveys System with the help of Jennifer Kim. Unfortunately it was very difficult to take on any of these suggestions because of the competing visions in management. Once the process of making money for a Volunteer Organization has been refined and systemized the organization becomes rigid with its ability to change and scale its impact. Creating change on the ground however is never linear and requires constant measurement, experimentation, and fine tuning, as well as an open dialog with stakeholder communities coupled with their direct involvement in the change process. 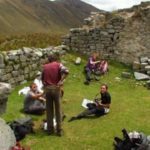 Now ecuadorecovolunteer.org no longer needs to worry about its financial bottom line to stay sustainable its programs can be chosen in terms of impact. And to make Ecuador Eco Volunteer the first crowdsourced volunteer organization on the continent and true to its catch-cry of “Designed By Volunteers For Volunteers” I need your help to find the best programs in the country to work with. If you recommend a special cause, project, or volunteer organization in Ecuador then check out the Suggest a Program page for more details. The first volunteer program chosen in terms of impact instead of financial viability is a very special conservation and environmental awareness project that works hand in hand with indigenous Achuar communities in the Ecuadorian Amazon. Volunteers will be hosted in the Omaere Ethnobotanical Park in Puyo. The volunteer administrator is Chris Canaday, a world leader in his field who I interviewed about water sanitation and improved human waste disposal on my new blog. There are more special programs in the pipeline so stay tuned. We were really sad to hear about the troubles you’ve been having, and to see the notice on the galapagos volunteering page that it is no longer available. 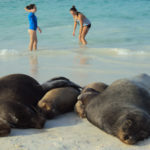 We would love to hear if you find any new worthy volunteer programmes on galapagos.